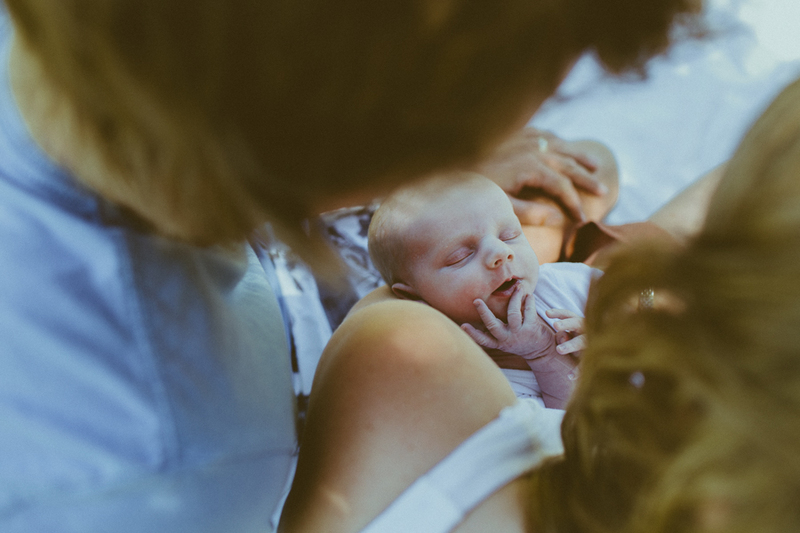 On the weekend I headed up to Perth and hung out with some of my earliest clients Mel & Perry to photograph their gorgeously snuggly newborn boy, Blake. I arrived at their house early Saturday morning, excited to meet baby Blake and his two sleepy parents, to see a bunch of photographs I captured at their wedding (five years ago) on the wall.. Nostalgia kicked in and I felt immediately so grateful to be able to capture this new chapter in Mel & Perry's life..
You can see their Wedding here and Maternity session here.